WordPress Resources at SiteGround - Genesis Interior Solutions Limited. In a nutshell, we are two fairly youngish lads who have been given a great opportunity to better our individual businesses and combine all of our resources together to be able to carry out a full professional construction and renovation of both domestic and commercial properties. We essentially are aiming to be a one stop shop for Joe Public to be able get the right products and services for a fair price to suit a variety of budgets and requirements. We offer free estimates and are happy to discuss projects in order to best direct enquiries and queries. We do not ever sub contract any of our jobs to unlicensed or unprofessional companies. We essentially would be the main contractor of the job and we would supply specialist tradesmen on the basis that we have excellent feedback and a strong and professional service which comes with an addition of promise of quality and full customer satisfaction. 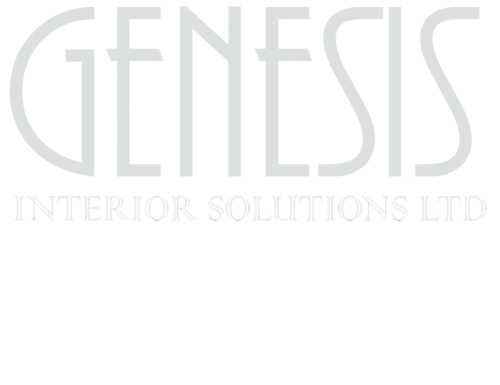 Our company Genesis Interior Solutions Ltd. is an addition to the existing business Sanghani Wardrobes. The Sanghani branch will continue to design supply and fit wardrobe systems with the addition of sliding door systems and new and innovative solutions for internals including lighting and clever storage systems. Our aim and promise is to supply a variety of great quality products at competitive and affordable prices. We provide bespoke handmade products we do not have a generic pricelist, however we factor in all the requirements and tasks to be undertaken so we ensure the price we offer is realistic and fair.